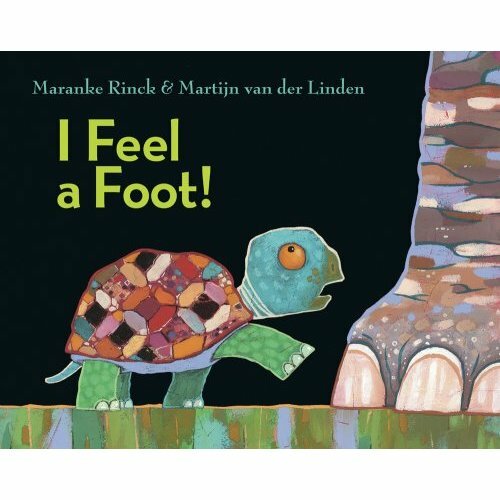 We have been working on our 5 senses in Preschool Storytime and this turned out to be a fun book to share for sense of touch. I made a series of “touch bags”. They were paper lunch bags with various items inside. I would have the children put their hand into the bag to see if they could guess what was inside. Some of the items that were used in the bags were: cotton balls, feathers, seashell, Legos, and a spoon.